Nitrogen is an essential nutrient for most plants, which is why it is in most non-organic fertilizers. If you keep an organic garden, however, you have to find other ways to add nitrogen. A couple of plants, like beans, are able to convert nitrogen from its atmospheric form and “fix” it in the soil for other plants to use. If beans aren’t your thing, the next best option is coffee grounds. While most plants will love the coffee grounds, these five plants will especially thrive. This evergreen shrub is the perfect flowering addition to your yard if you live in the Eastern part of the country. 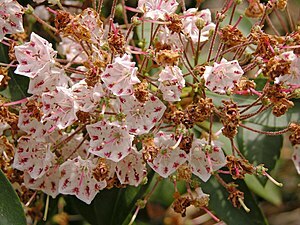 Mountain Laurel blooms beautifully as far north as Maine and as far south as Florida. Laurel thrives in highly acidic soil, so it will love coffee grounds. For the central part of the U.S, the Pecan is a wonderful large tree to add to your yard. Pecan trees produce delicious nuts that can be used in baking or just eaten straight from the tree. The nuts are staples in Southern cooking. 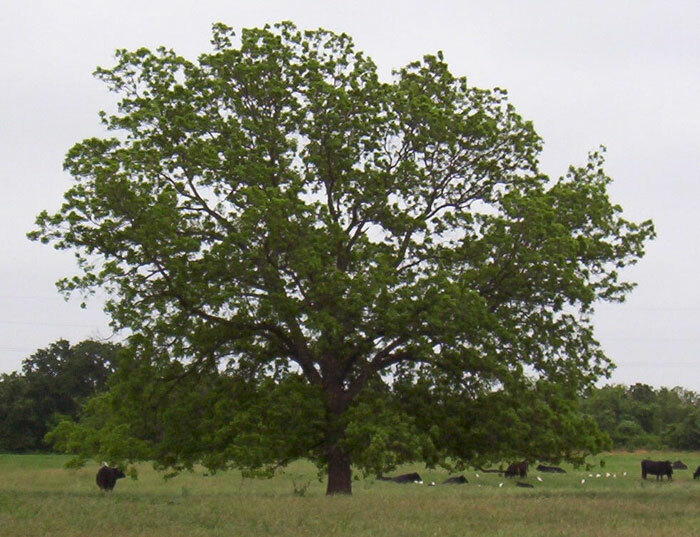 Several species of oak trees grow happily in acidic soil. 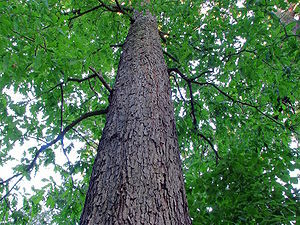 These include the Pin Oak, Red Oak, White Oak, and Willow Oak. Of these trees, residents as far west as Minnesota, north to parts of Canada and into Massachusetts, and south to Florida can plant some species of these beautiful trees that love acidic soil. 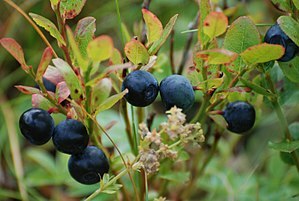 Blueberry plants can grow from the east to the west coasts and thrive in acidic soil. While not all plants produce the edible berries, the bushes have pretty blossoms, making it a nice addition to a yard or garden. Just like the laurel to which blueberries are related, they thrive in acidic soil. Rhododendron is a woody plant that produces gorgeous flowers. The plant can grow throughout the Northern Hemisphere and, while there are not a huge variety of species available in the United States, it can grow throughout. This is a wonderful plant to cultivate throughout a garden or as to create a natural fence along the edge of a property. Tags: Acidic Soil, coffee grounds, plants. Bookmark the permalink. Some in the plant world are now saying that the azalea Rhododendron does not need the acidic soil as much as tolerances it. 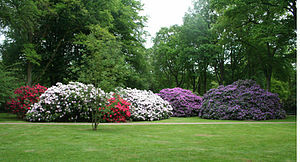 Some do not agree, ether way, I love the Spring flowers of the heath family, Rhododendron azalea & Mountain laurel(Kalmia). Thanks mate – that is good to know. And yes totally agree that the flowers are just lovely, a real garden treat!